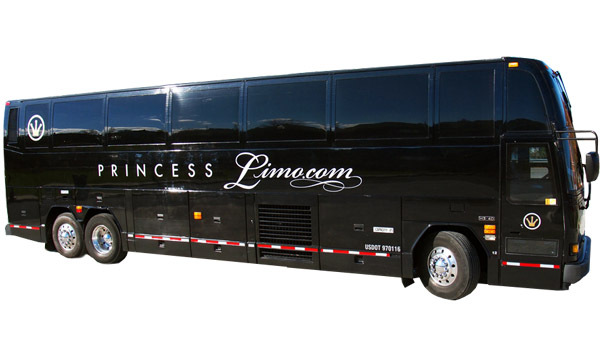 On your special day, take the most luxurious ride available by renting with Princesslimo.com. Our drivers have a specific knowledge of all the proper wedding protocols to make sure your day is complete. Additionally, our vehicles are guided by the latest GPS technology to ensure that your time lines are met. 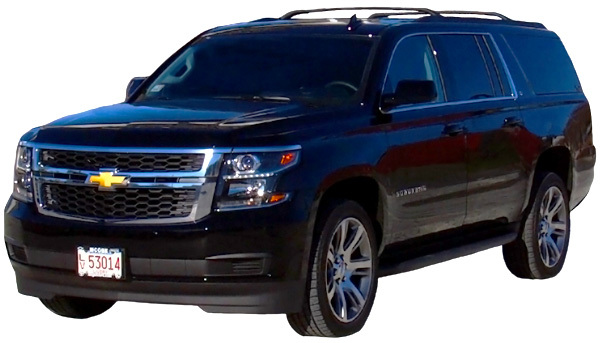 Whether you need limousine service to the church, wedding party transfers, or post reception transportation, you can count on Princesslimo.com to get you there in style and comfort. Destination wedding services are also available. 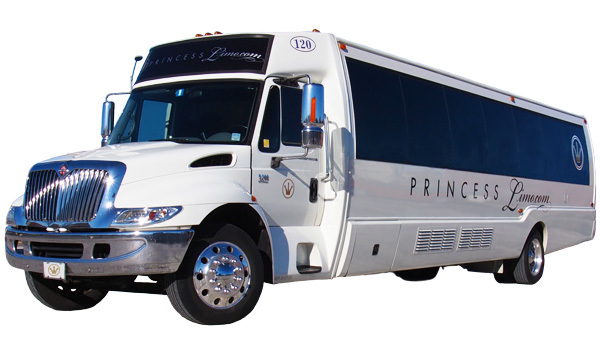 At Princess Limousine, we can accommodate almost any request that will make your day extraordinary. Call one of our reservation specialists for assistance or questions. 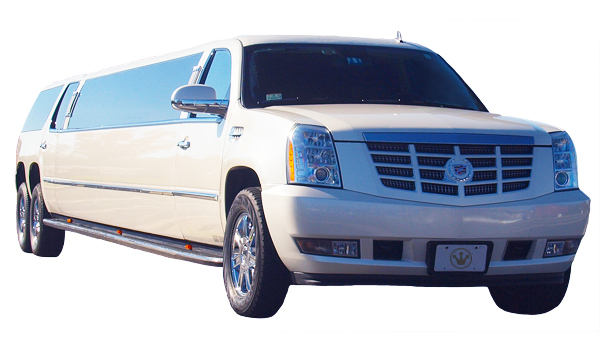 Princess Limousine will pick up the groom and ushers at location desired and proceed to the church and/or ceremony. 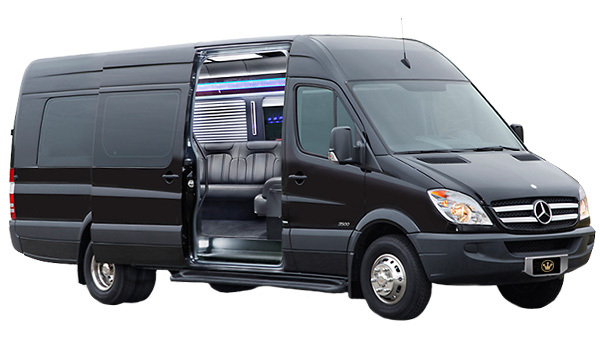 We’ll then transport the wedding party will to the reception for you night of festivities. After the wedding ceremony, Princess Limo will roll out the red carpet and present a champagne toast (provided by the client) to the newlyweds with a top hat champagne server. Sparkling champagne (provided by client), ice, crystal glassware, red carpet service at home and church, formally dressed chauffeurs (tuxedos), umbrella service, draping of the train and gown, and a champagne toast with top hat server after the ceremony. 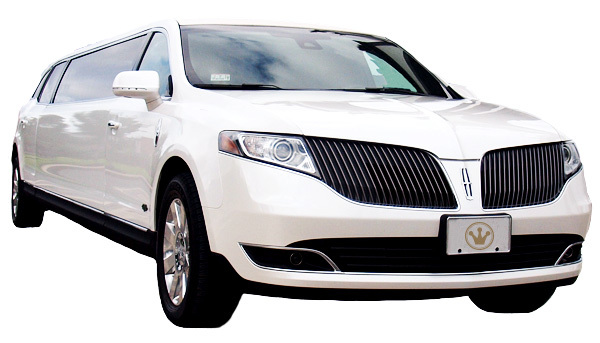 Reserve your wedding transportation today! Stop by and see our friends at Robert’s Formals. 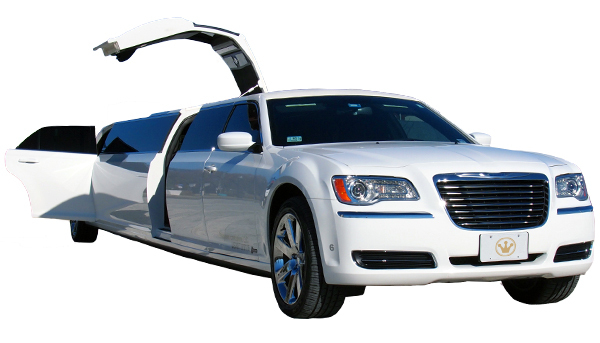 If you rent 7 or more tuxedos, you’ll receive a voucher worth $200.00 in savings off your limo rental when you book with us.